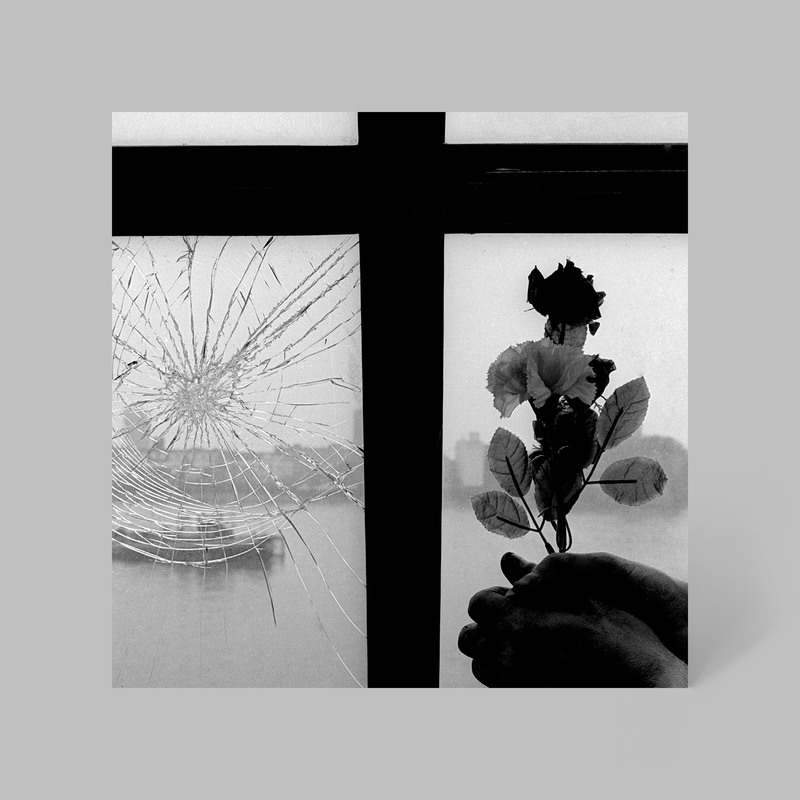 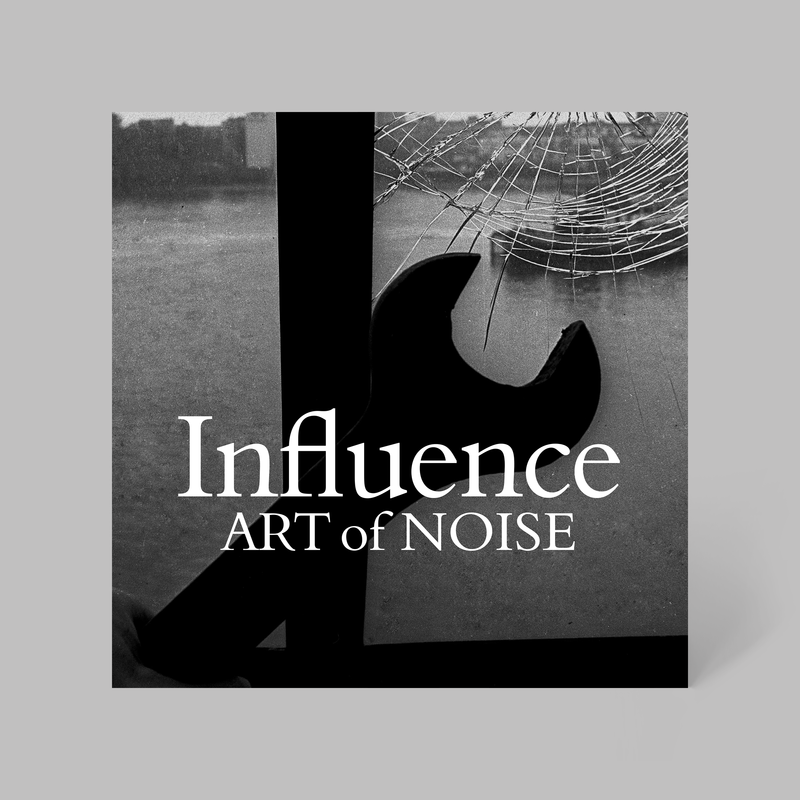 Curated by Ian Peel for ZTT Records, Art of Noise’s ‘Influence’ is a 2xCD compilation housed in a deluxe 8-panel digipak with 28 page booklet including a foreword from Anne Dudley and a postscript by Paul Morley. 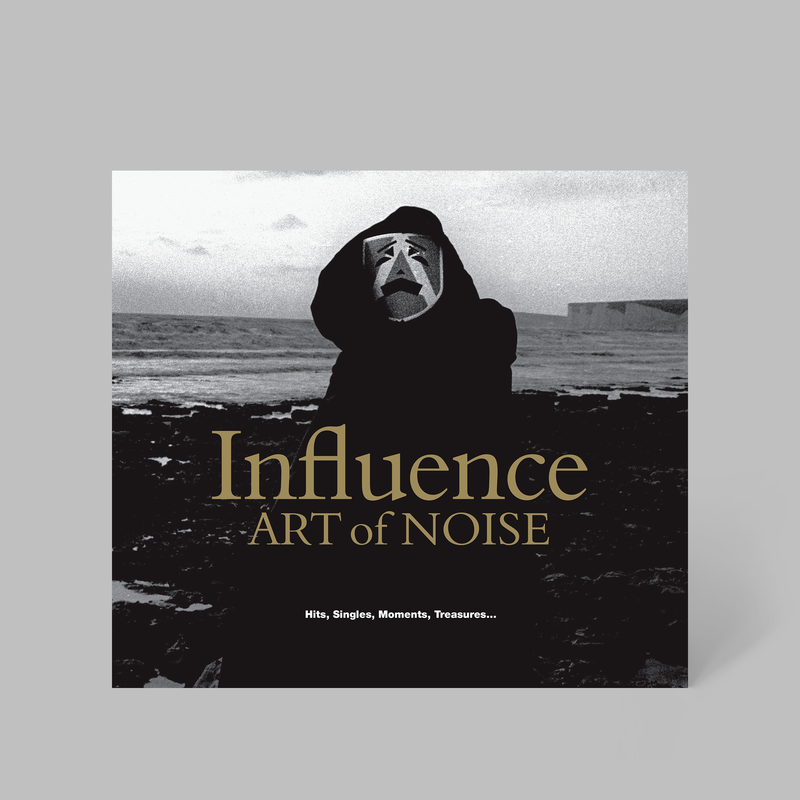 My artwork featured several previously-unseen shots of the group, courtesy of the a.j.barratt archive. 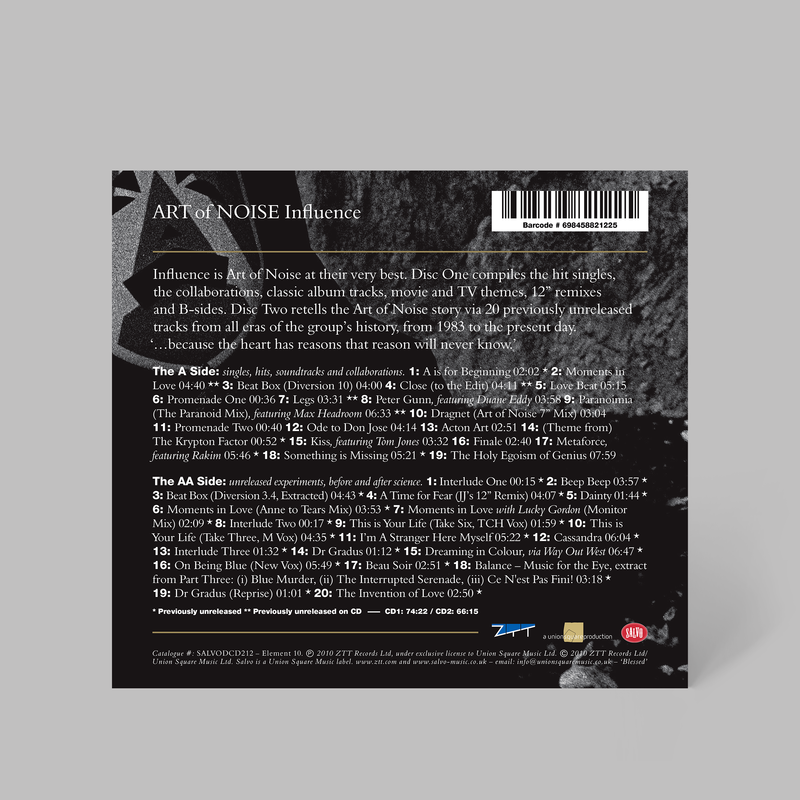 Ian and I have also collaborated on deluxe editions of Art of Noise’s studio albums: ‘Into Battle with the Art of Noise’, ‘Who’s Afraid of the Art of Noise’, ‘Invisible Silence’ and ‘In No Sense? 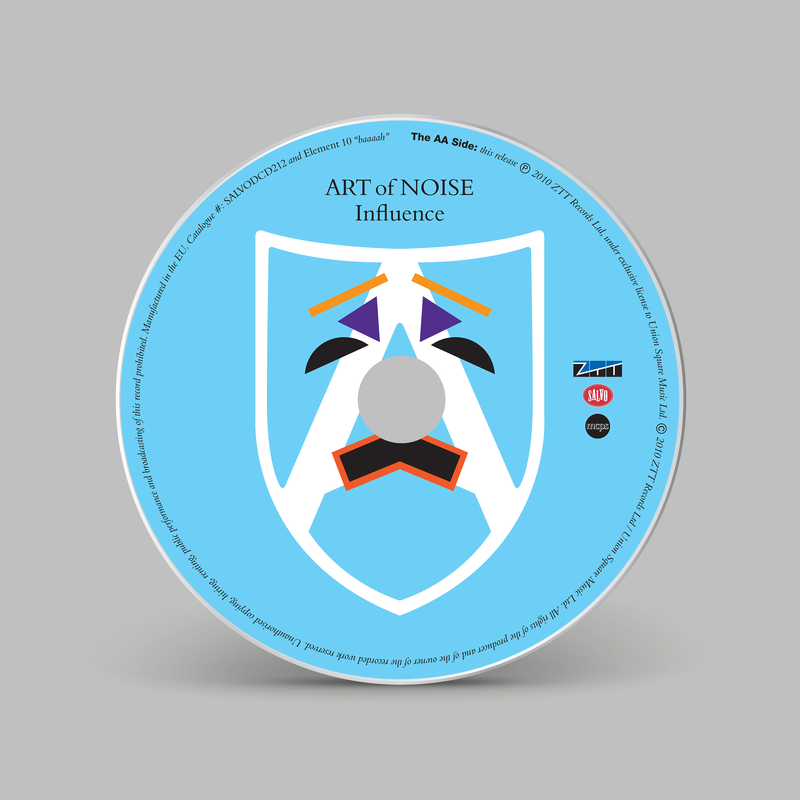 Nonsense!’. 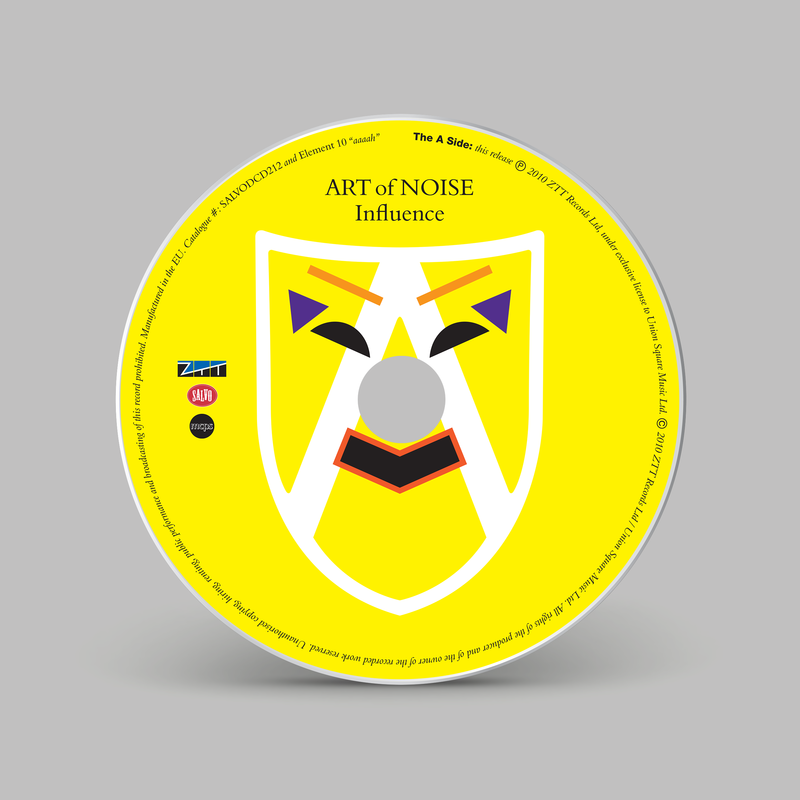 ‘Influence’ was followed by a 2015 compilation of unreleased works from the group’s late 90s reboot, ‘At the End of the Century’.